Tales by Light is a series that has continued to evolve. The opportunity to bring powerful, real-life stories to the screen is never taken for granted. 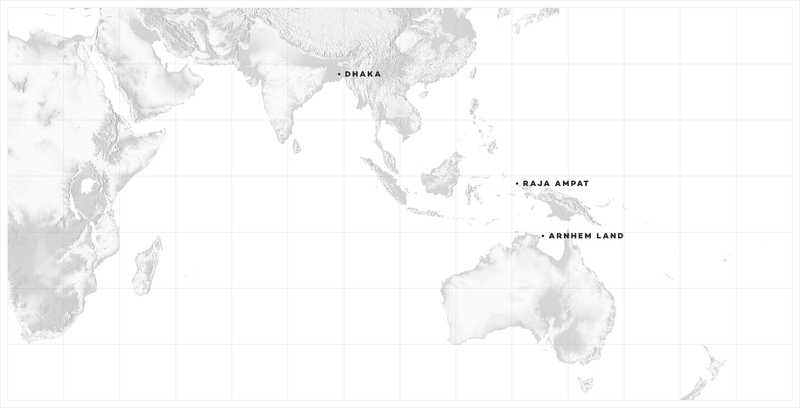 With the third instalment, we decided to seek out image makers who are working to make our world a better place. 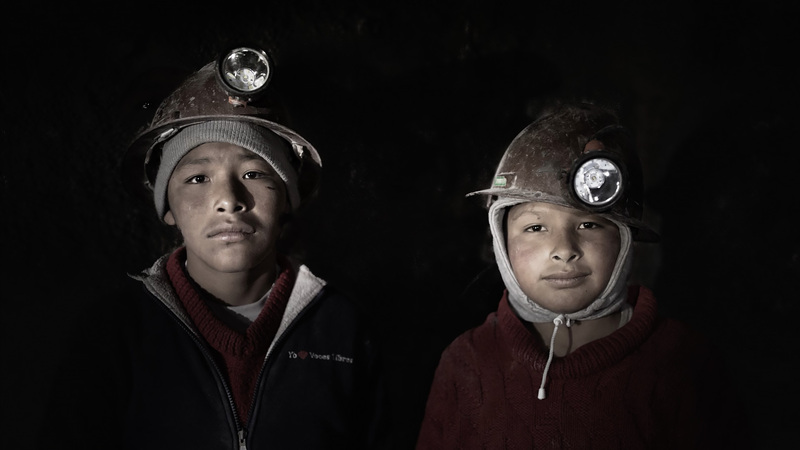 After 8 years of photographing human portraits purely as a passion, Simon’s powerful photography was recognised by UNICEF and he became an official photographer. 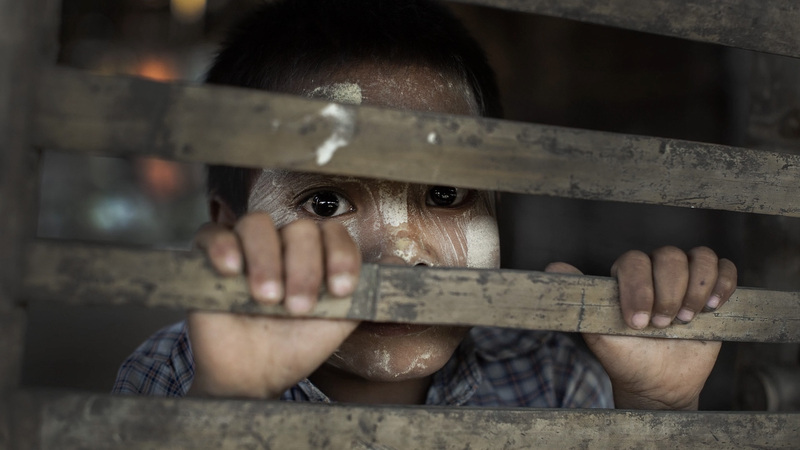 His latest assignment was to capture a photographic essay of the realities of child labour in Bangladesh. Joined by UNICEF Goodwill ambassador Orlando Bloom, they meet some very special young people, struggling every day to survive. 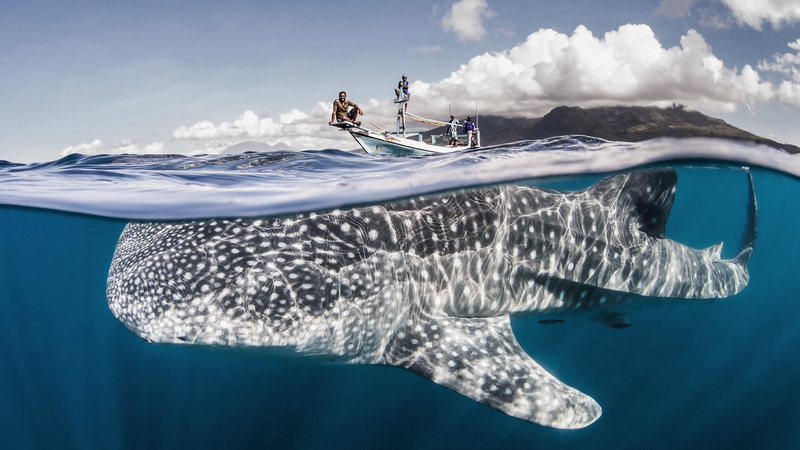 Underwater photographer and filmmaker Shawn Heinrichs turns his lens from documenting wildlife atrocities to a new mission to protect and share the epicentre of marine biodiversity of Raja Ampat. 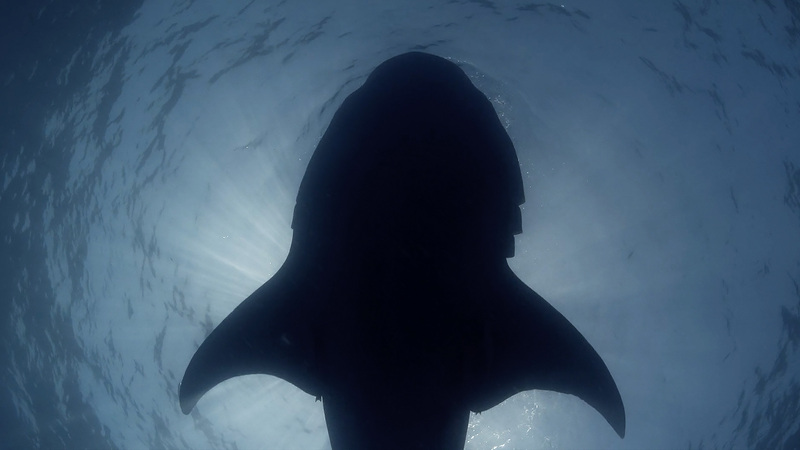 Shawn teams up with freediver Sabine Templeton to produce an image of animal connection. Projecting films to local communities, Shawn helps foster appreciation of the natural treasure that exists below the surface. 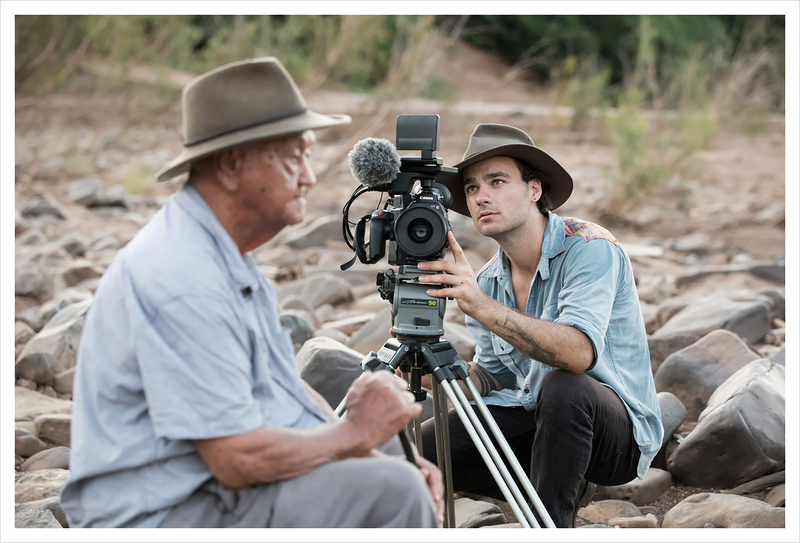 Dylan River’s mission is to record Australian Aboriginal culture that still exists today. 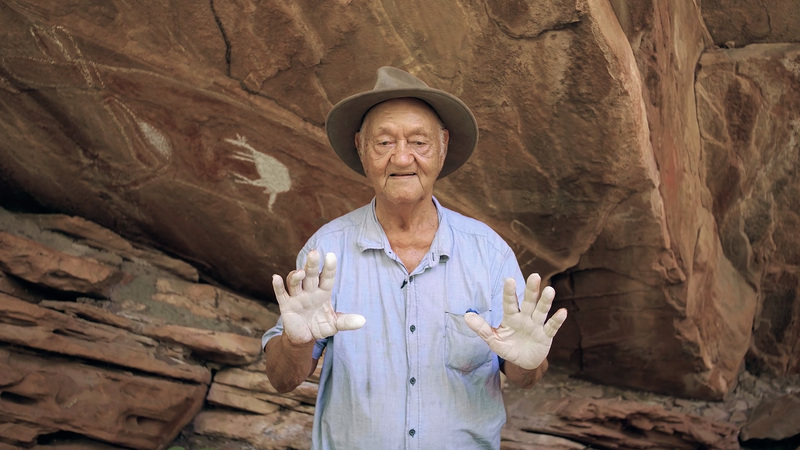 His journey begins with Wardaman elder, Bill Harney, and the rock art sites of the Victoria River region. 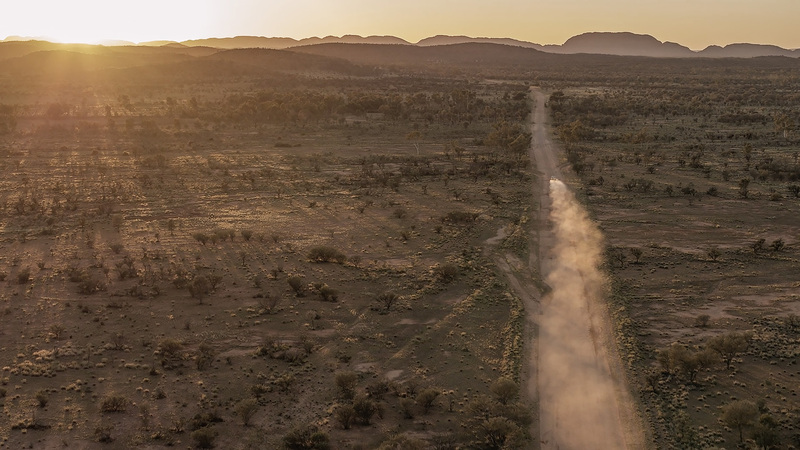 Dylan travels to the salt water country of Arnhem Land to document the life of the Yolngu people. 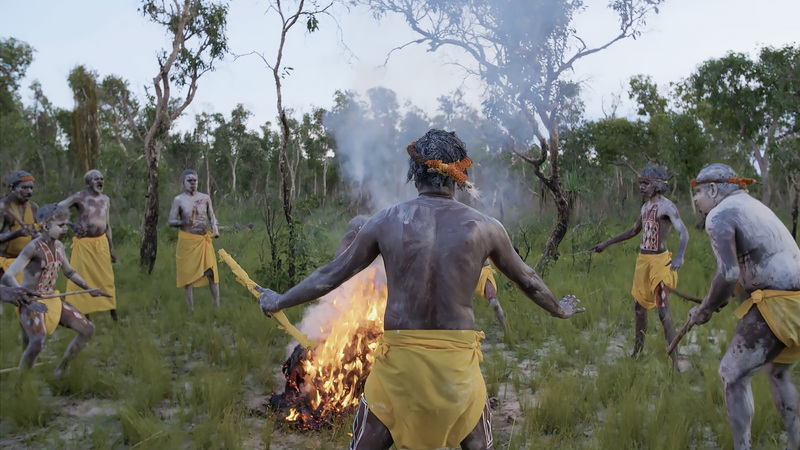 A sacred Bungul dance is performed, on country, as it has been for millennia. 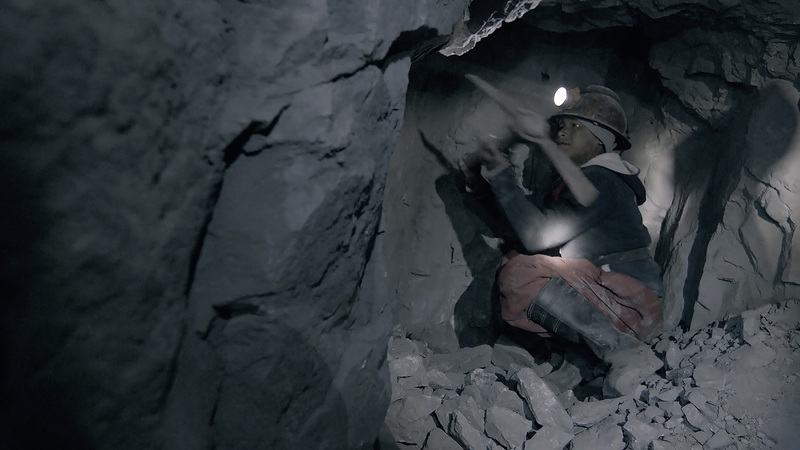 Often it’s the small, fleeting moments that can best reveal a character or propel the story forward, so we have learnt to be true to the documentary process and keep the camera rolling. Here are some insights into what it took to bring the third season of Tales by Light to the screen. Dalaly, one of the many children the crew met in Dhakah, with UNICEF Goodwill Ambassador Orlando Bloom. 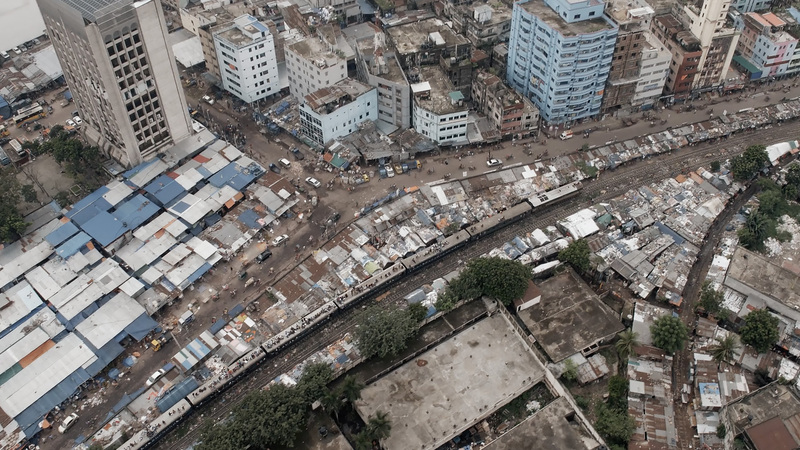 By far the most difficult shoot for the team was the time filming children in Bangladesh. 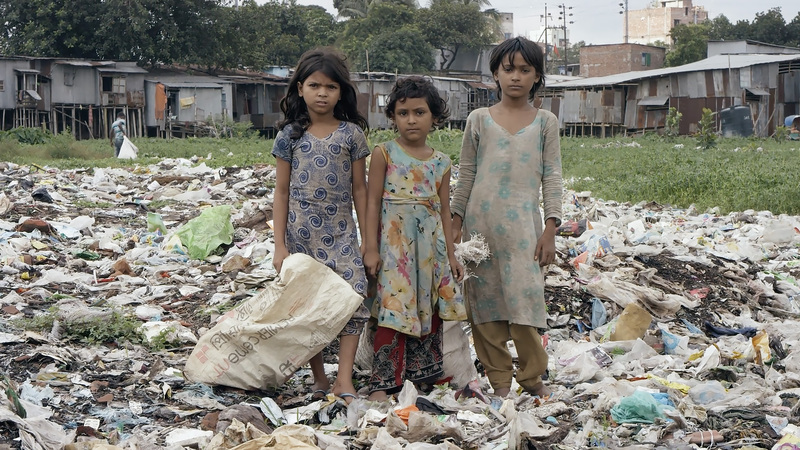 To witness children young as 3 to 4 years of age collecting recyclable items from a rubbish tip, or working 12 hour shifts in the factories was just tragic. As a team we felt a great sense of responsibility to bring back the story. Meeting individual kids and feeling the warmth and friendliness they still retained, despite their situation, was truly remarkable. Young boys display the hand-made balloons they produce in a small factory in Dhakah. 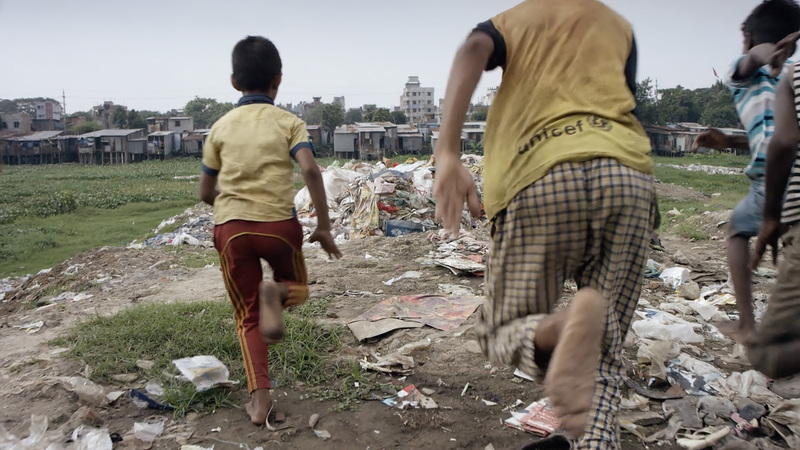 The toxic fumes, and the handling of rubbers and acids without any form of protection, causes severe threats to their health. Shawn wears a shark hook around his neck after he removed it from a Tawney Nurse Shark found alive on a long line. It’s a daily reminder to him that even when facing seemingly dire situations, every animal counts. 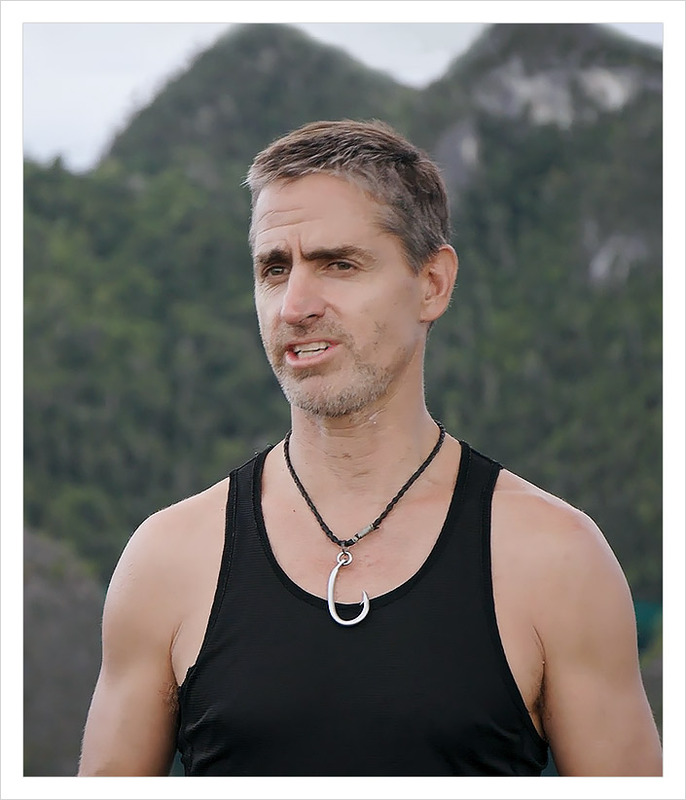 Shawn is an Emmy Award-winning cinematographer, photographer and marine conservationist. 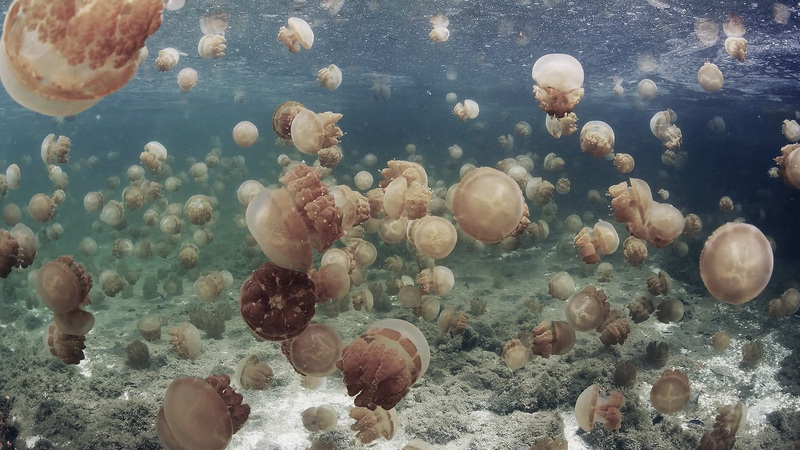 He has dedicated his life to capturing imagery that connects others to the beauty and vulnerability of the world’s most threatened marine species. 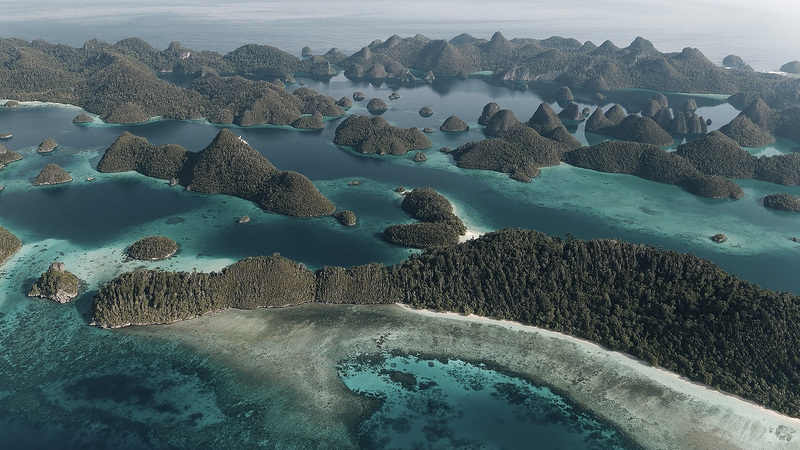 Shawn is currently embedded in a multi-year conservation mission to protect the region known as Raja Ampat in Indonesia. Shawn is using his skills as a photographer and filmmaker to capture and share the incredibly unique fauna and flora of this jewel of biodiversity in West Papua. 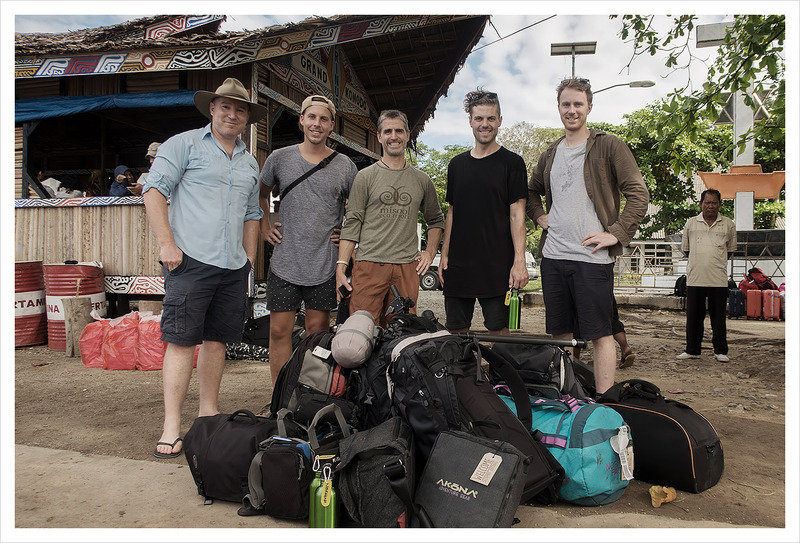 The crew arriving in Raja Ampat, with just some of their kit, on day one of production. Dyaln’s journey began by documenting his grandmother’s story both for his family and for the nation. 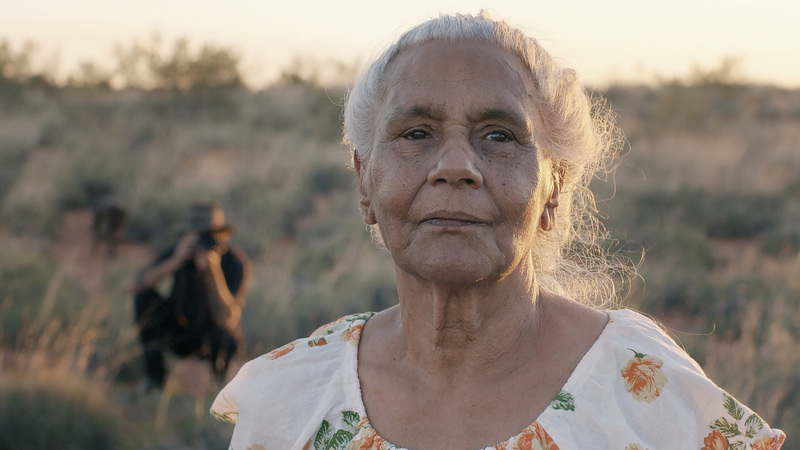 Freda is one of what is known as the stolen generation – children removed from their families and therefore their culture. 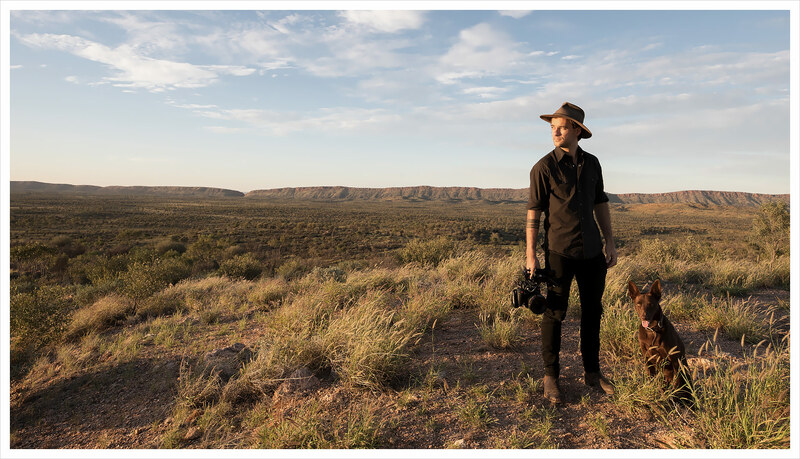 Dylan River is an award winning Aboriginal filmmaker and photographer from Alice Springs in Australia. 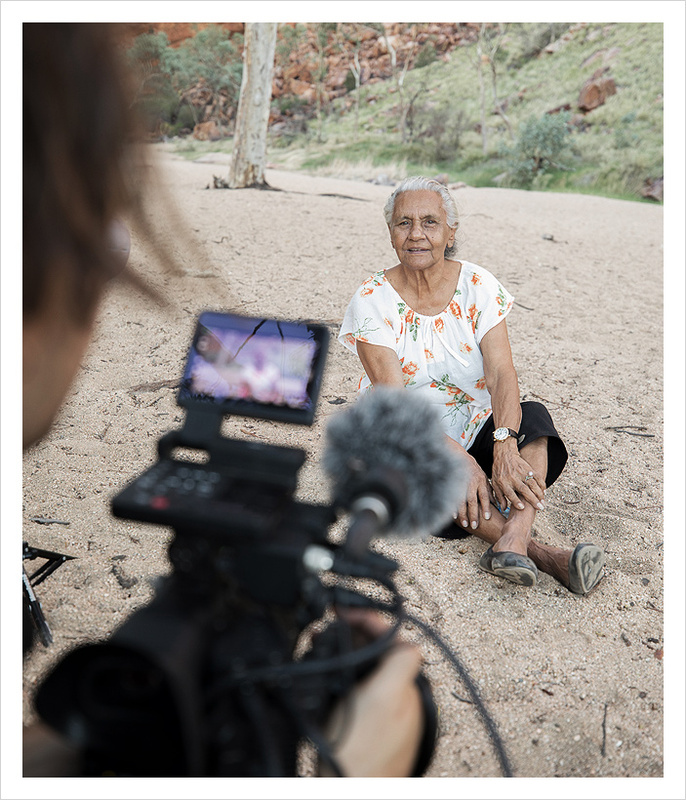 His grandmother, Freda Glynn, was one of the founders of the Central Australian Aboriginal Media Association (CAAMA), an organisation created to broadcast Aboriginal culture and language throughout the Northern Territory. 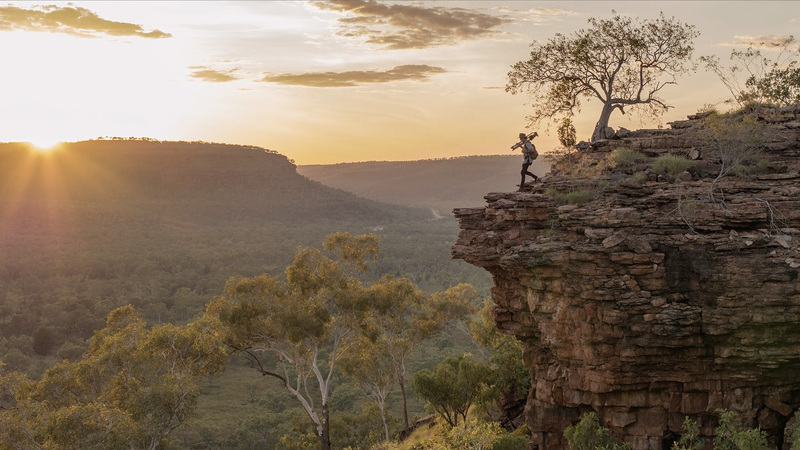 Inspired by his grandmother’s legacy, Dylan’s mission is to seek out and document largely unknown, yet still vibrant examples of Aboriginal culture that exists today.